Do you need a meeting room for a day or a week? Rent this beautiful fully FURNISHED unit! Rent includes electric and internet. $150.00 per day $650.00 per week. Long term does not include services. Ready to start your business, just bring your computer. Beautiful Executive office! 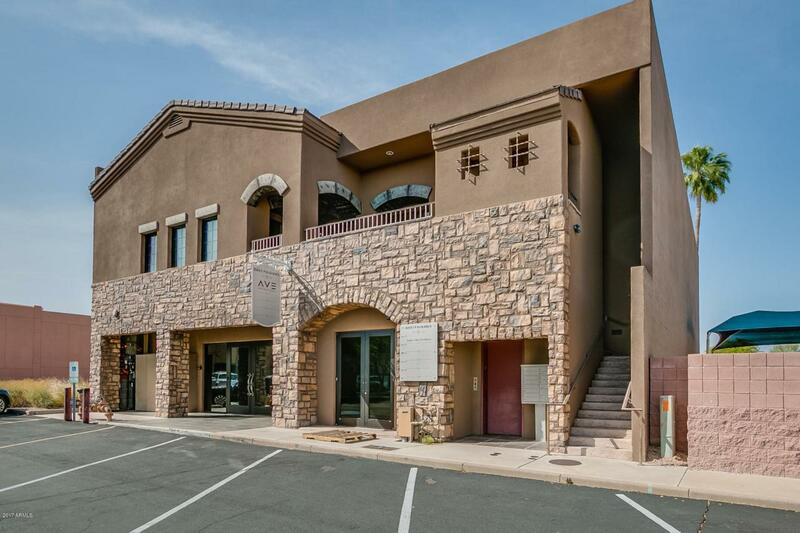 Prime location in the prestigious town of Fountain Hills office district. This newly painted and furnished professional office space offers 3 offices, reception office area, waiting room, kitchenette area, and restroom. Easy access to business district and minutes to Highway 87. Elevator in building and abundant parking available. Ideal for office or medical/office use.